comfortable and virtually invisible plastic that you wear over your teeth. Wearing the aligners will gradually and gently shift your teeth into place, based on the exact movement orthodontist (Dr.Ashishchopra)has planned as per your face and smile. There are no metal brackets to attach and no wires to tighten. 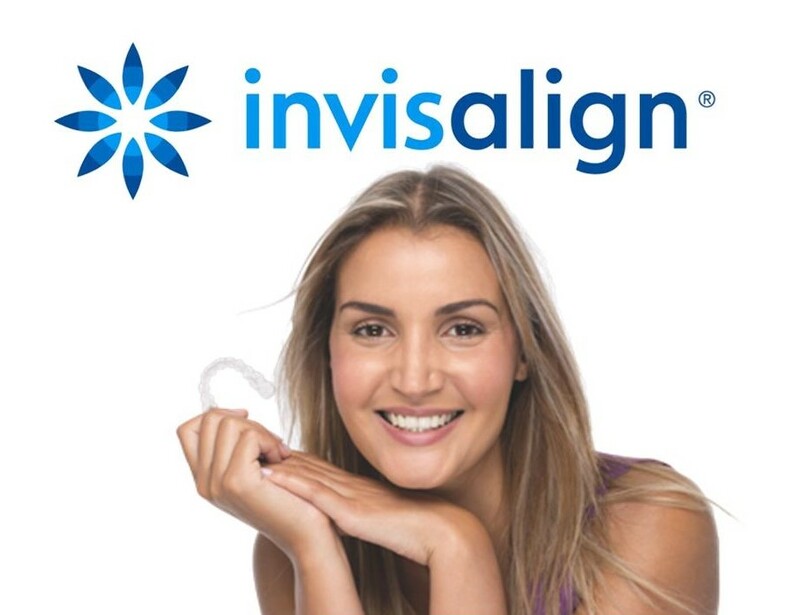 You just wear a new set of aligner tray approximately every two weeks, until your treatment is complete. You’ll achieve a pleasing and a beautiful smile without much interference in your daily life. The best part about the whole process is that most people will not come to know that u r wearing something for straightening your teeth. The Aligners are usually recommended for correcting mild to moderate problem of crowding or spacing of teeth. 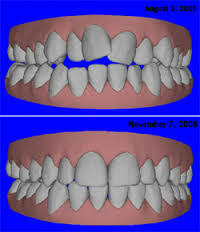 Results are better with aligners if patient has a good “bite” — meaning the back teeth fitting together properly.If clear aligners are not planned correctly, problems can develop as “recession” (shrinking of the gums) or the back teeth gets dearranged and no longer does it fit together properly. So as a caution it is mentioned that although orthodontic treatment can be done by General dentist however it is highly recommended that treatment should be done by an orthodontist only. No issues with food getting stuck between wires and teeth.